Duality is a fact of Kamui's prophecy-driven life, but he's not the only one -- as the battle between the Dragons of Heaven and the Dragons of Earth heats up, the warriors begin to realize who their opposite numbers are. The members on both sides of the conflict all have their reasons for wanting to save the world or destroy it, and the greatest of those is love. For the sake of loved ones long lost, and of those still living, decisions are made that will move heaven and earth. Log In to track CLAMP on eReaderIQ. 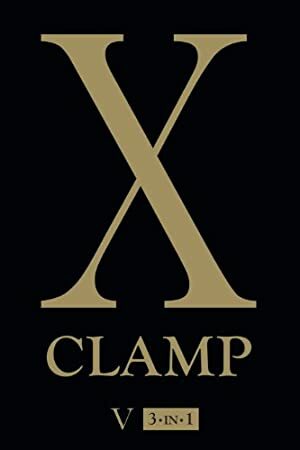 to be notified each time the price drops on any book by CLAMP. We started tracking this book on March 2, 2018.